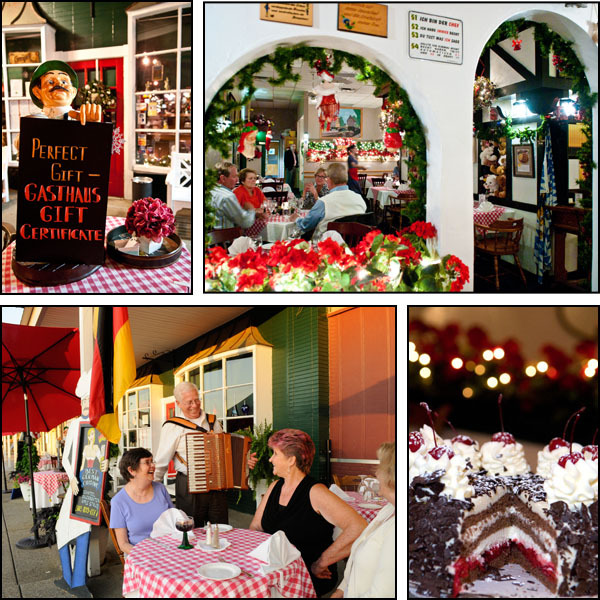 Closing times for the Winter Break « GASTHAUS: got 'kraut? We will be closed from Dec 24 – Jan 1 for our annual Holiday Break. We apologize for any inconvenience and wish you a peaceful Holiday season!